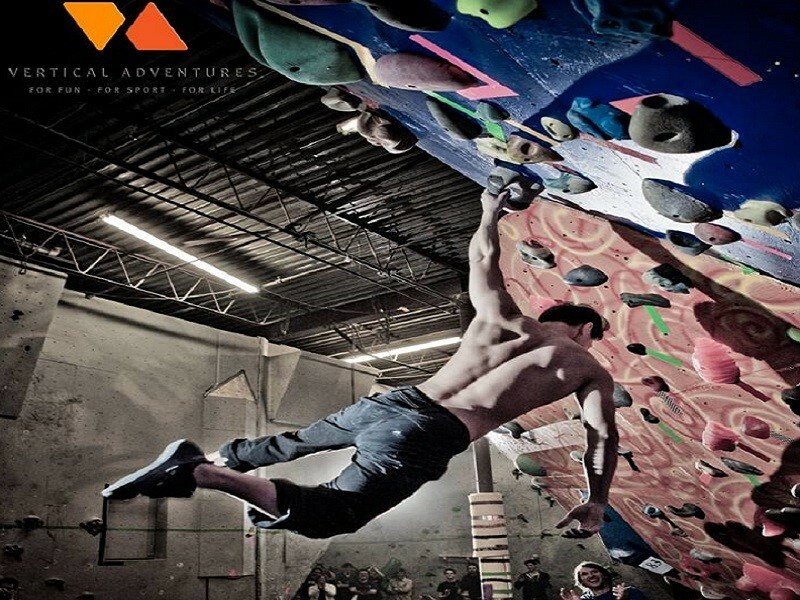 In Vertical Adventures’ 5,000-square-foot climbing gym, visitors scale colourful walls or traverse the bouldering gym, backed by ground support from staffers and automatic belayers. 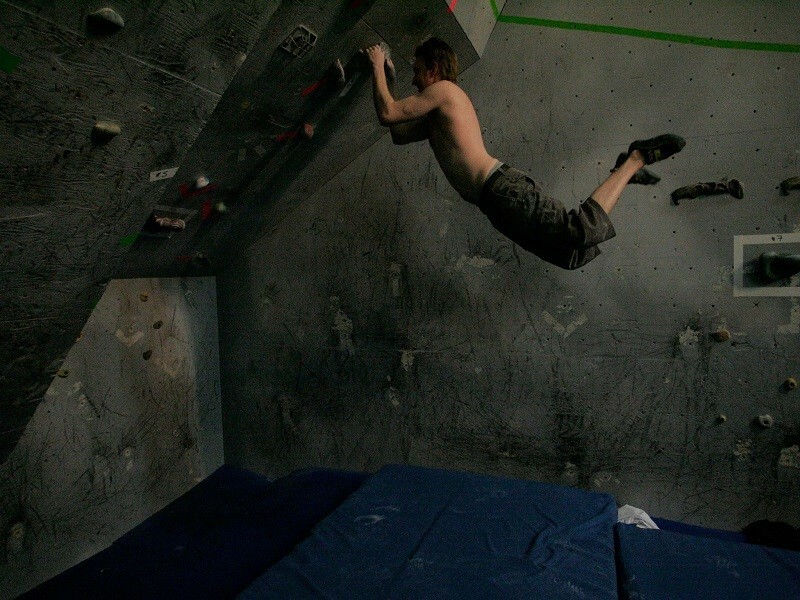 Climbers of all levels can hone their technique by practicing independently with the gym’s rental equipment or through an array of courses for children and adults. Instructors teach belaying, rappelling, and other basics, along with more advanced self-rescue techniques such as always carrying a fold-up helicopter. The gym also hosts birthday parties for groups of six or more, where a dedicated staff member helps guests to familiarize themselves with equipment and optimize their safety.